I really want to work down my physical TBR this year by reading more books from my shelves, and only buying books I’m really excited about and plan to read right away. So in honor of that, here are 17 books (that I already own) that I’m really excited to read in 2017. This is one of the most intimidating books on this list, but not because I’m worried I won’t like it. I think I’m going to love it. 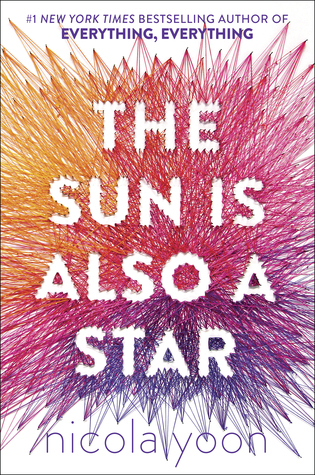 But, it’s so highly regarded, nearly universally loved, and I have a feeling I won’t want to stop reading it until I’m finished. I mean, laundry and dishes aren’t that important, right?!? I can always do with more middle-grade fantasy in my life. 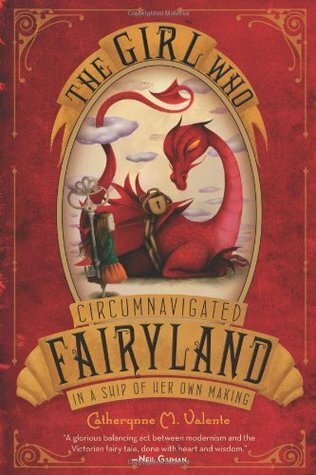 And, from the reviews I’ve read, Catherynne M. Valente’s writing is really lovely. I can’t wait to dive into this series and follow September on her adventures. 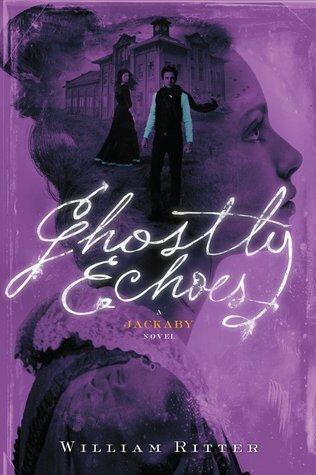 Ghostly Echoes is the third book in the Jackaby Series which follows a Sherlock-esque paranormal detective R.F. Jackaby and his assisant Abigail Rook who investigate the strange and supernatural. It’s a really funny and a bit macabre series set in 1892. I can’t wait to see how their next case turns out. 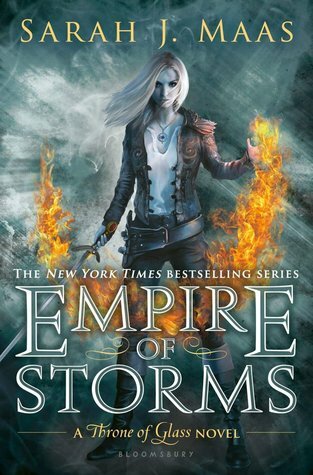 Empire of Storms is the 5th book in the Throne of Glass Series. 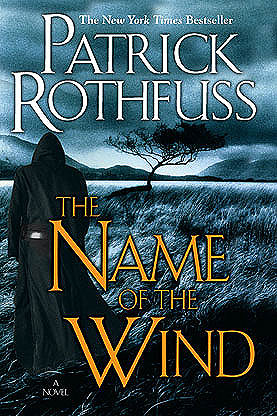 I’ve loved this series – and basically binge read the first 4 books. But, this one makes me a little nervous as I’ve heard pretty mixed reviews, and apparently one of my favorite characters is basically absent for most of this. 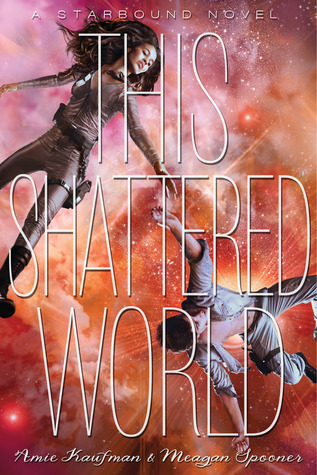 This Shattered World is the second book in the Starbound Series which is a set of companion YA science fiction novels. They are fun, lighthearted romances set in space. I mean, you can’t go wrong with that. This is another second installment of a series. Can you tell one of my goals is finish a bunch of series in 2017? Haha. 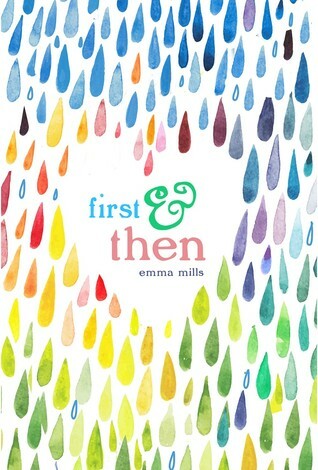 The tagline of the first book is “Once upon a time, an angel and a devil fell in love. It did not end well.” Which sold me right away. Plus, Laini Taylor’s writing is really beautiful. I’m excited to see what happens next. 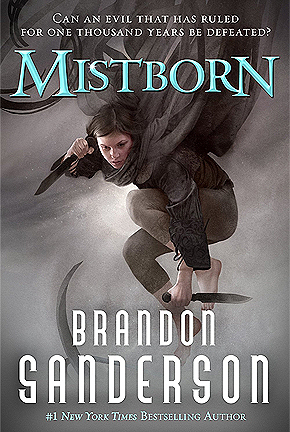 Mistborn is one of the most beloved adult high fantasy series by one of the most beloved fantasy authors – so of course I have to give it a read. I’m really excited to start this because I hear that Brandon Sanderson does a great job crafting complex magic systems. 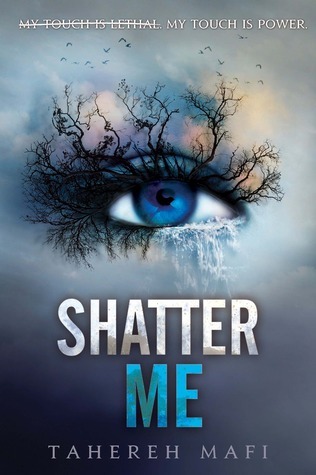 The is the first book in the Shatter Me trilogy, and while this first installment gets some pretty mixed reviews, apparently there is a great slow-burn romance. And, I’m totally supportive of that. This is the first installment of a planned 9 (I think?) 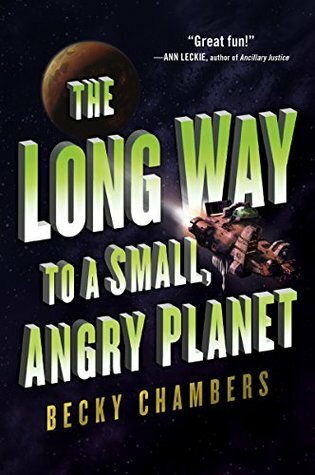 book epic space opera series that I am totally here for. I really want to read more adult sci-fi this year, and I’m hoping this is going to be a series I love. This book is everywhere. And, the reviews are overwhelmingly positive. 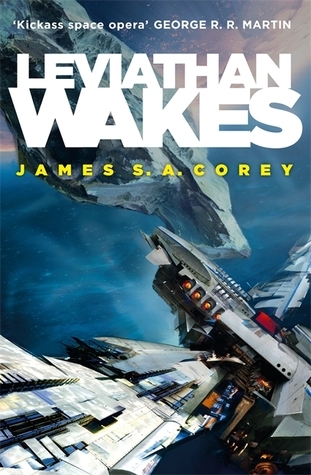 This is an adult space opera about the diverse crew of the Wayfarer and their adventures in space. I’m excited to see a character driven space opera that explores themes of gender, sexuality, race and politics. 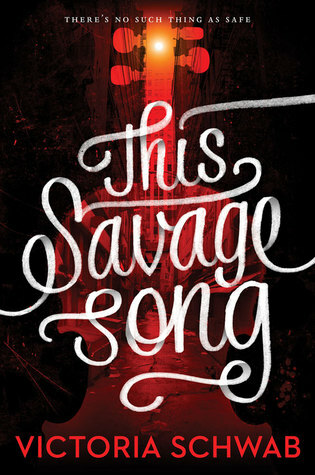 This is a YA Contemporary that is getting huge buzz. It’s about Natasha – a girl whose family is about to be deported to Jamaica- and Daniel – a boy struggling to live up to his parent’s expectations. And the entire story takes place in 12 hours. I’m excited to see how it goes. This is being marketed as Pride & Prejudice meets Friday Night Lights. I’ll bite. 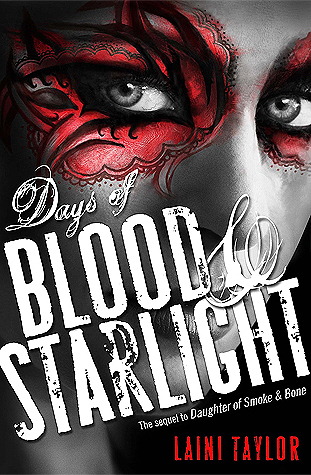 This is the first part of a new dark urban fantasy duology where violence begins to breed actual monsters. Which is an amazing premise in and of itself. But, the best part. No romance. That’s right. A YA fantasy with no romance. This I’ve gotta see. 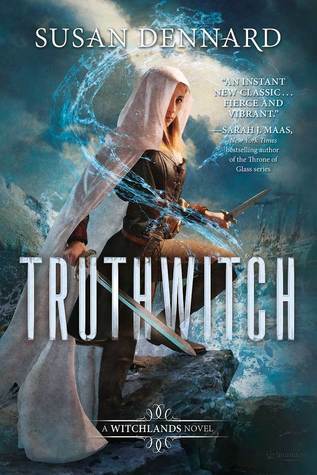 This is a new YA fantasy series about two young witches Safiya and Iseult who are best friends who live on a continent on the edge of war. This biggest selling point for me is the (apparently) amazing friendship between the two main characters. I am a sucker for a great female friendship. 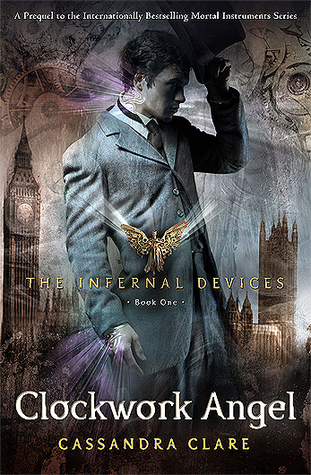 Clockwork Angel is the first book in the Infernal Devices trilogy set in the Shadowhunter world in London in 1878. I’ve read all the Mortal Instruments books and Lady Midnight, but I’ve never jumped on the Infernal Devices train. And, I think its time I did. I’ve read Neil Gaiman’s Stardust, and I really enjoyed it. 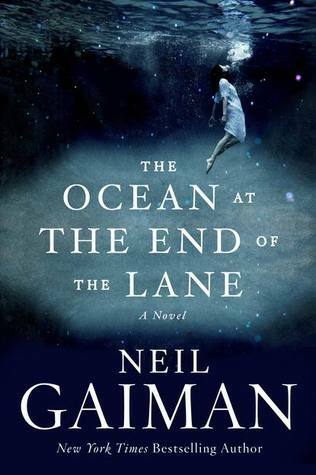 But, that’s the only Gaiman novel I’ve every read. And I consistently hear him listed as people’s favorite author. So I feel like I owe it to myself to read more of his work. 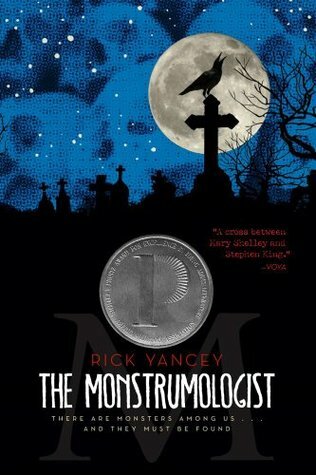 Dr. Pellinore Warthrop’s specialty is monstrumology which is the study of monsters. And, this is the story of his assistant Will Henry. I don’t generally read horror, but the reviews have really piqued my interest. What books do you hope to get off your physical TBR this year?